The very first time I received the package meant for ladies and thought to give it a try myself even before my mom or wife used the shampoo and conditioner. I have always been lazy to use two packages i.e. Shampoo and then Conditioner. Too lazy to open a bottle and a tube while bathing but let me tell you that I really liked when I opened both of them. 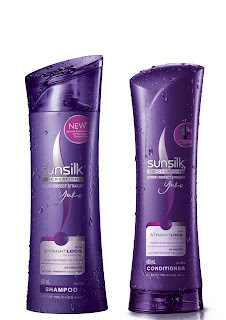 The shampoo gives a great wash but what I really liked the silky Conditioner which gave less foam but the hairs after the wash was so soft and silky shining that I did really fall in love with my hairs. It took effort to wash the silky feel conditioner but it was worth it guys! I did tried the shampoo without using the conditioner but the effect was not that great when you use it with the conditioner. I am totally in love with opening the tube and the bottle now during bathing. Thought there is no demarcation in terms of Shampoo's that this is being made for gents and that for ladies leaving some niche targeted segment ones which I am unaware off totally. 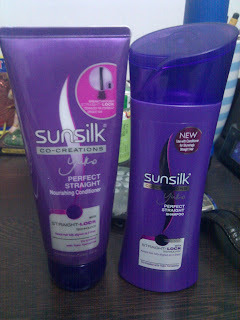 Coming back to the Sunsilk Purple bottles really was finished in a couple of days as I loved to shampoo it daily or whenever I bathed considering it was winters..so leaving aside a day or two in between baths doesn't hurt :-) I loved touching my hairs once it is dry and it feels so soft to touch and feels silky bliss on your head. I don't know but I am begging to please send more bottles down my address else I will be spending a lot of money on them in my years to live! 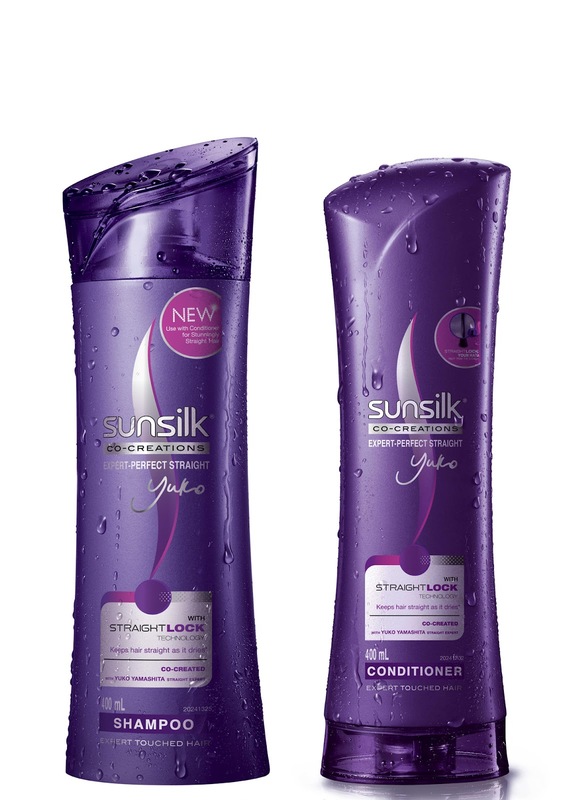 Overall these Sunsilk Perfect Shampoo and Conditioner bottles are awesomely great and really brings out the silky hairs which you love on screen and in real life. It really reminds me of my trip to Singapore where I really loved the hairs of all the young guys which were flowing freely in the air and now the same has been brought to India for Indians to shine! I really used to wonder seeing all the Chinese/Singaporean guys/gals how they get their silky hairs and I am really grateful to Sunsilk Expert - Yuko Yamashita for giving us all an opportunity to have our hairs like them too! Now I have their secrets too in my hands thought it's an empty bottle now! In my next grocery shopping Sunsilk Perfect shampoo bottle tops my list. 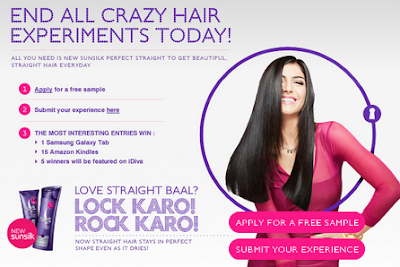 I would really like to thank Indiblogger for giving us all a chance to see the true value of straight & silky hair & some of the great bloggers will be getting the devices of their likings in their competition to write the best review of the product. I have really become a fan of Indiblogger as they give all a great & equal chance to all the bloggers to test and use the product along with the contest to get more out of the products! Looking forward to contribute further in their these ventures with great sponsors! Thanks a lot! I too had a great experience of using shampoo and conditioner at a time when I ran out of my own supply and used this product from my wife's basket of goodies. Not only the purple pack but the pink combo also delivers great results. wow! that's cool...which one are you using for yourself?